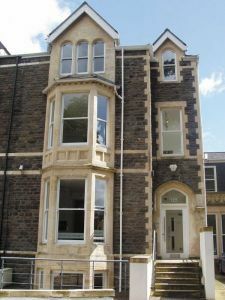 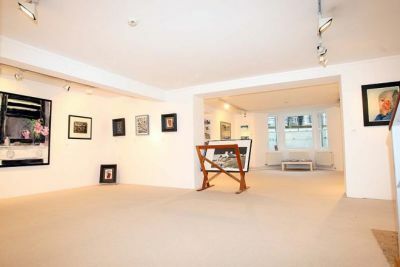 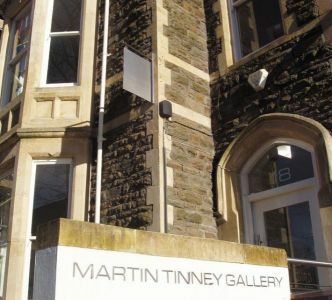 Martin Tinney Gallery was established in Cardiff in 1992 and is now considered to be Wales’ premier private commercial art gallery. 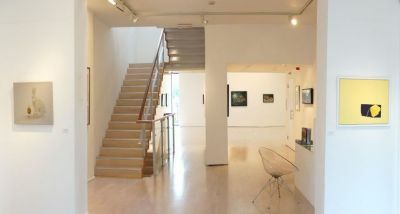 The gallery specialises in Welsh and Wales-based artists of the highest quality, past and present. 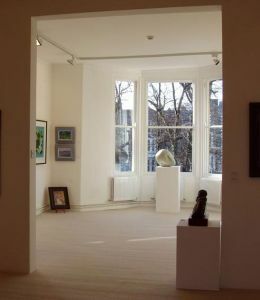 We moved to our current premises in 2002, after a major refurbishment of a 19th century townhouse with purpose-built extension, giving three floors of beautiful exhibition space. 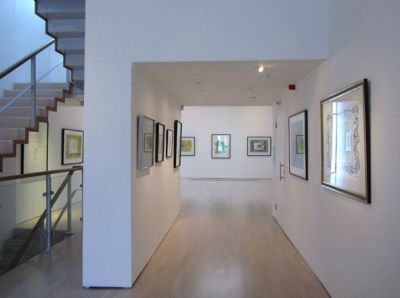 The gallery exhibits work by the most important living Welsh artists, including Harry Holland, Sally Moore, Shani Rhys James and Kevin Sinnott, as well as the very best of the younger generation. 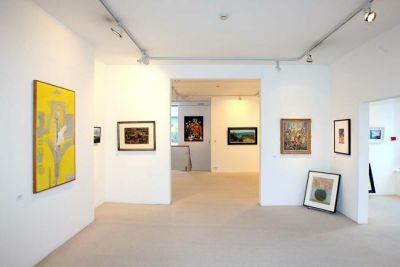 In addition, we stock work by the leading 20th century Welsh artists, including Gwen John, Augustus John, Ceri Richards, David Jones, Sir Cedric Morris, John Piper, Graham Sutherland, Josef Herman, Peter Prendergast, Sir Kyffin Williams, Evelyn Williams and Gwilym Prichard. 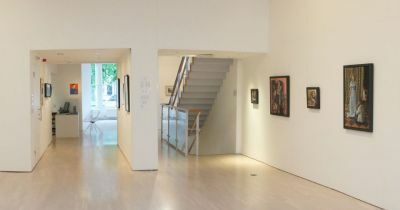 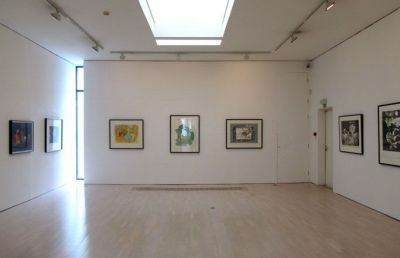 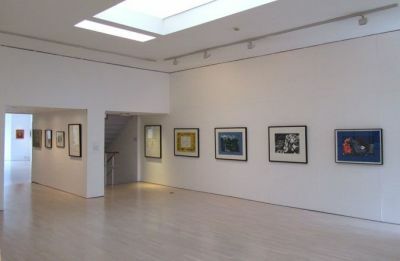 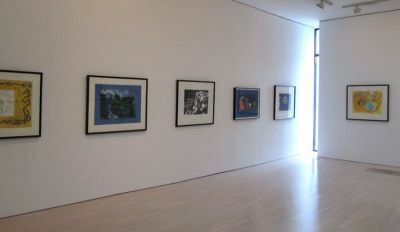 There are monthly solo exhibitions in the main gallery, and a constantly changing exhibition of paintings, prints and sculpture on the other two gallery floors. 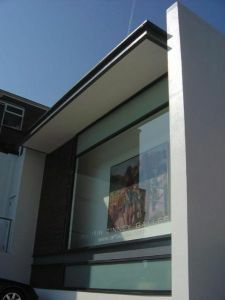 There is also a large stock of work in our store, which may be viewed on request. 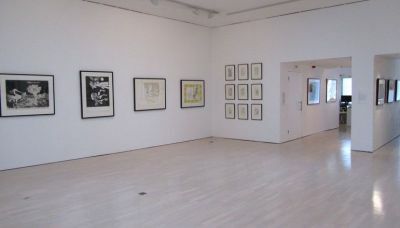 Our clients include public institutions such as The Tate Gallery, London and The National Museum of Wales as well as many private clients in Britain and worldwide. 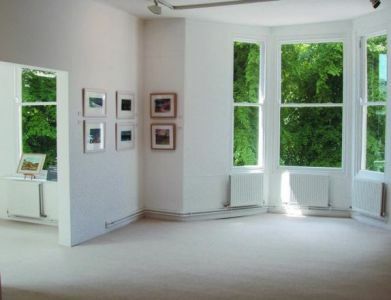 We are the only Welsh gallery to exhibit regularly at major art fairs, including The London Art Fair and The 20/21 British Art Fair, and we promote Welsh art at regular exhibitions in London and further afield. 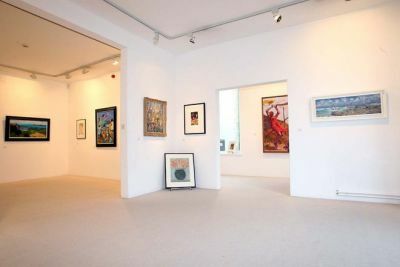 The atmosphere is friendly and informal and, whether you are looking for a one-off purchase or are interested in building a serious collection of Welsh art, we look forward to welcoming you.